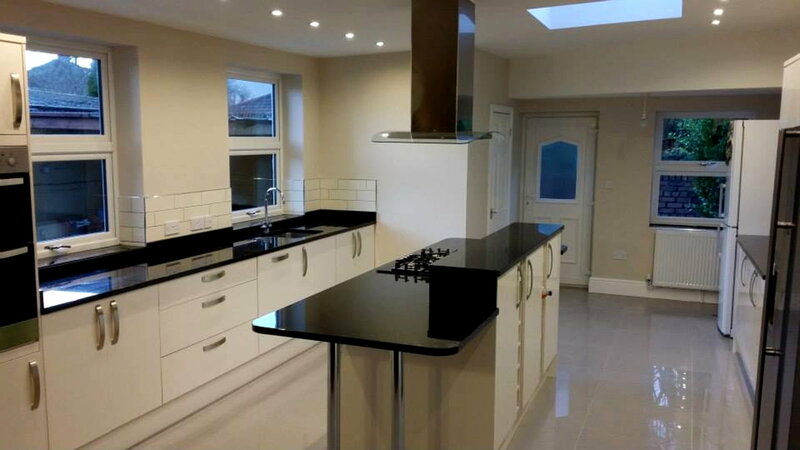 A new kitchen is one of the largest home improvements you will make to a property and can add value to its overall price. 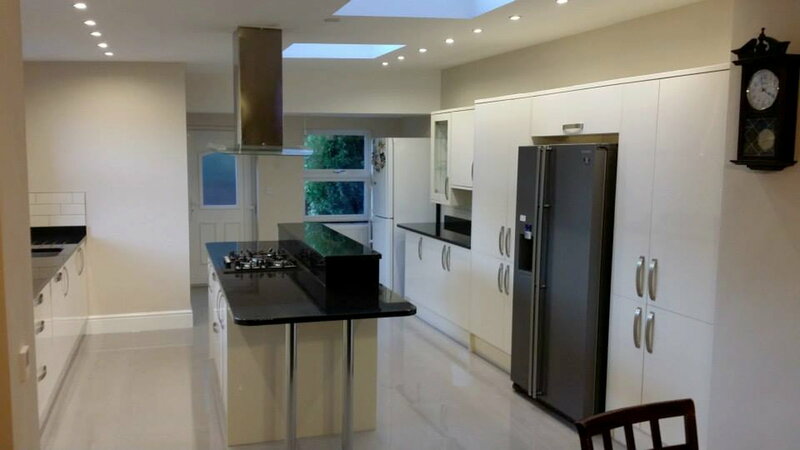 We provide a full CAD design and installation service, or just installation on its own. 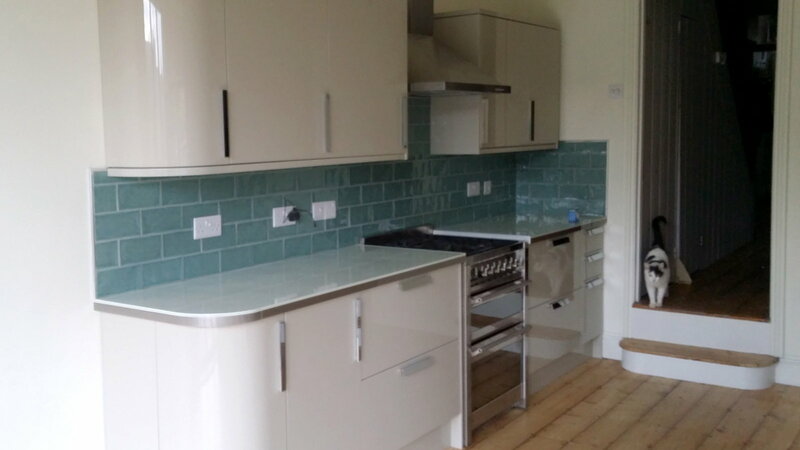 You decide how much of the project you would like us to handle, just the units or the whole lot, from plastering the ceiling and tiling the floor to running a new electrical circuit for the oven and tiling your splashbacks.